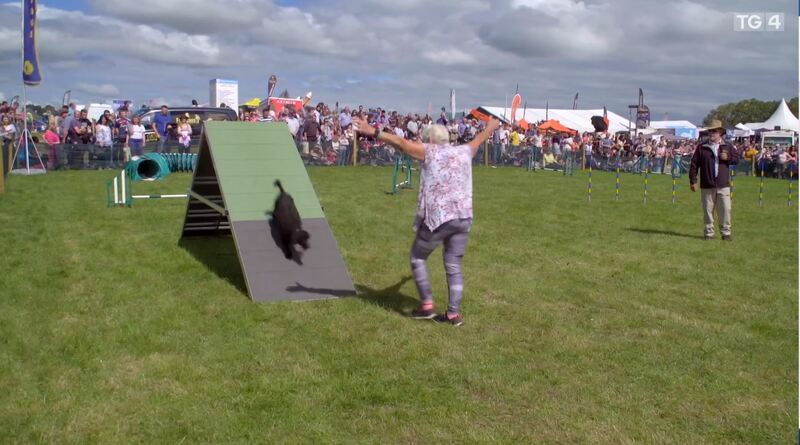 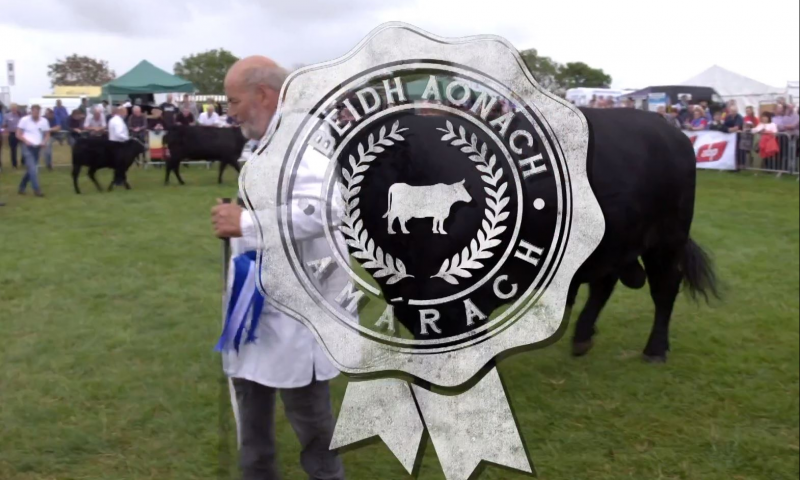 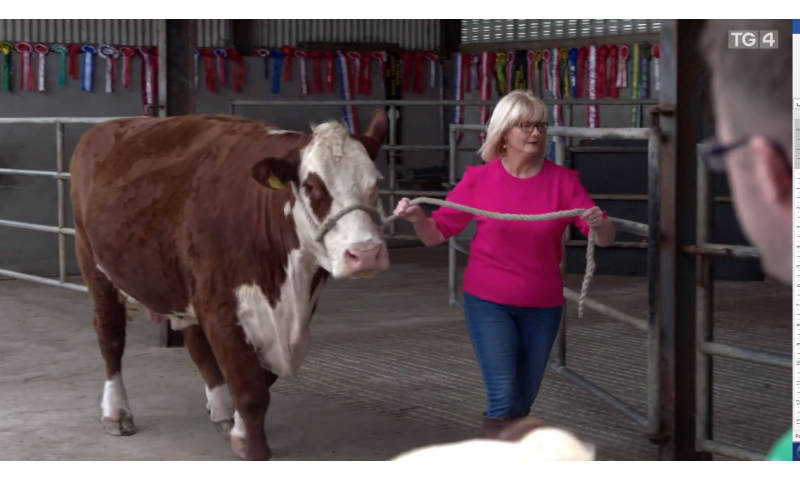 TG4 has been following Agricultural Shows across the country for the last year. 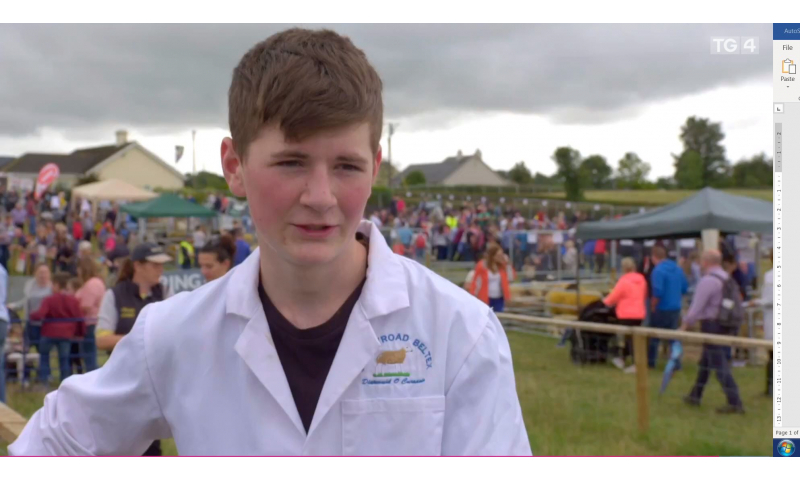 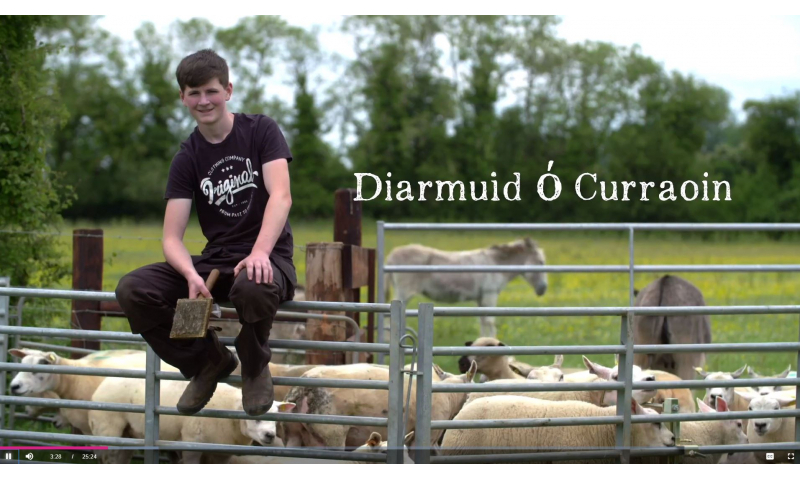 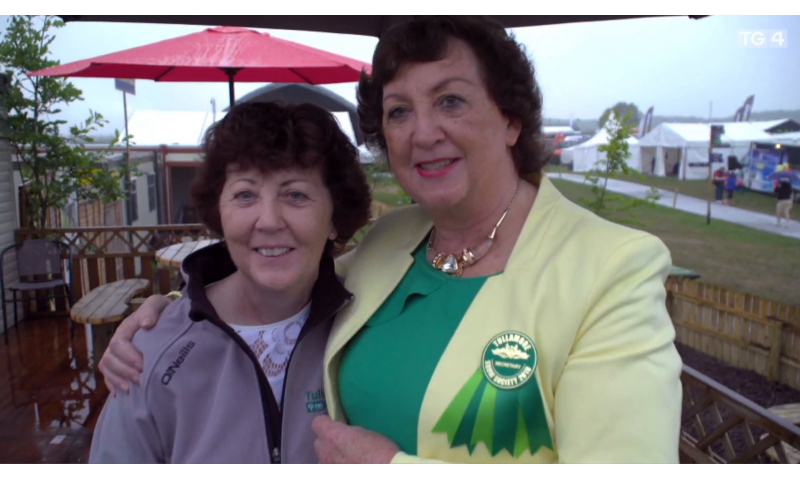 This Thursday, you will be able to see some of the behind the scenes stories that goes into making the Tullamore Show. 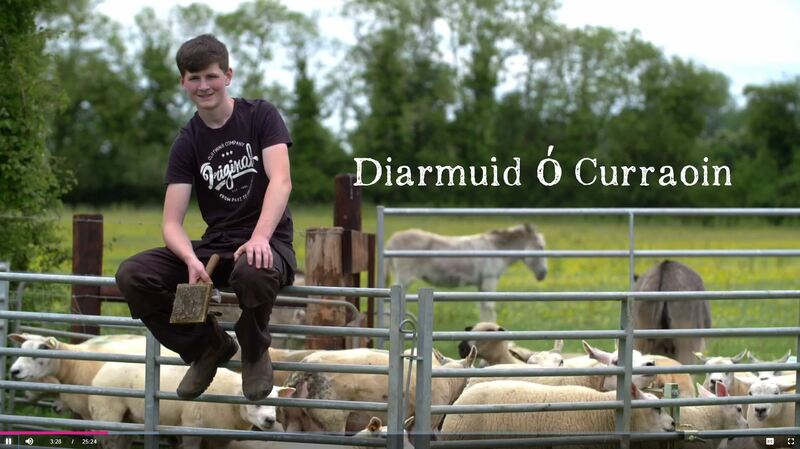 The documentary style programme, the 6th and final of the series, will be on TG4 and their Live Player online on Valentine's Day, Thursday 14th February 2019 from 9:30pm to 10pm. 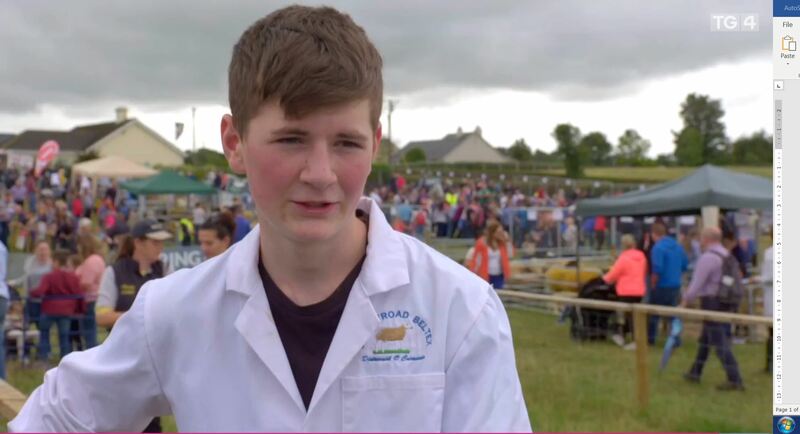 The TG4 crew were with filming with the Show before and on Show Day, getting footage of the drama and excitement that surrounds the show build up. 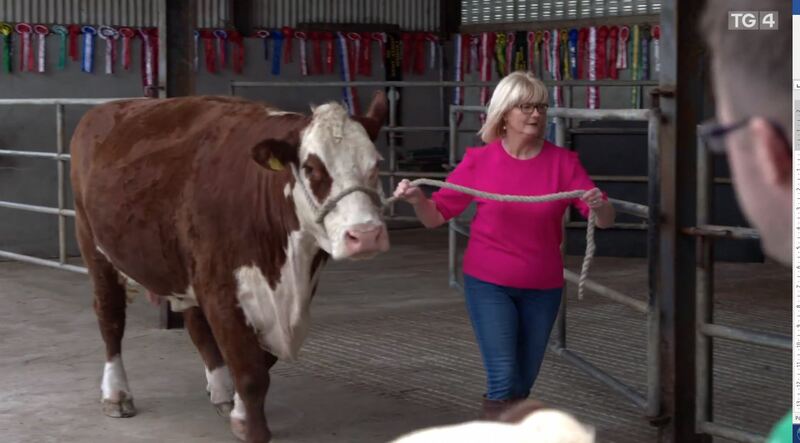 As well as that, they follow some of the competitors' journeys from their homes to the Show. 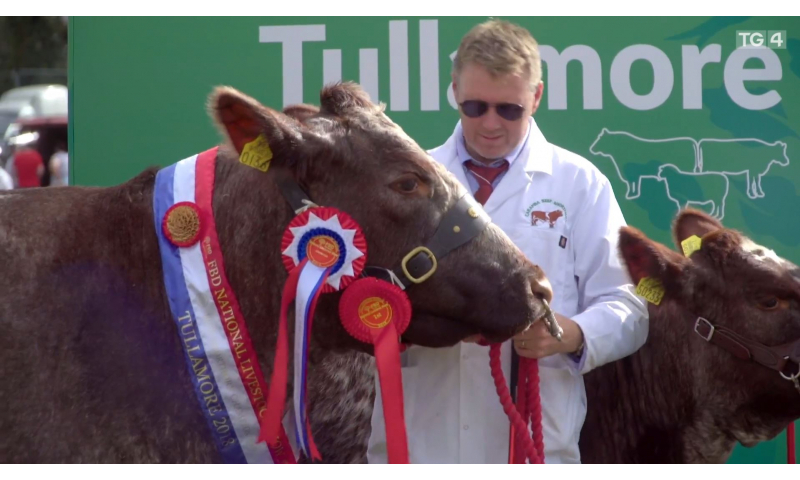 Last in this series, it’s Tullamore, the biggest one-day livestock show in Europe. 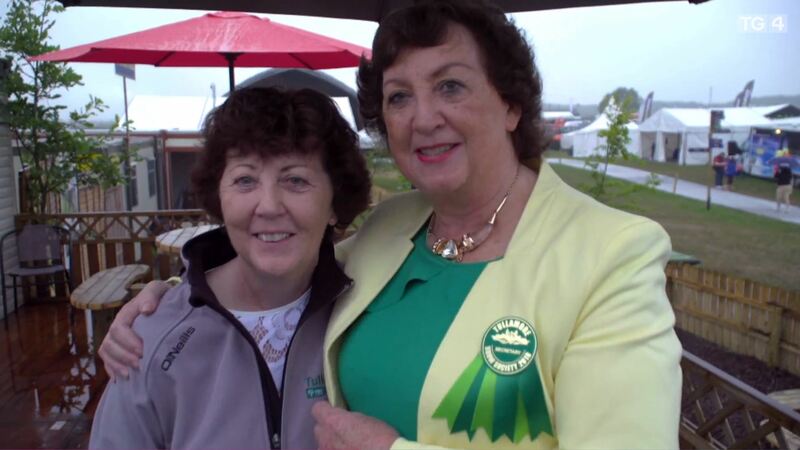 So it’s a major planning and logistical operation for Freda Kinnarney making sure it all goes smoothly. 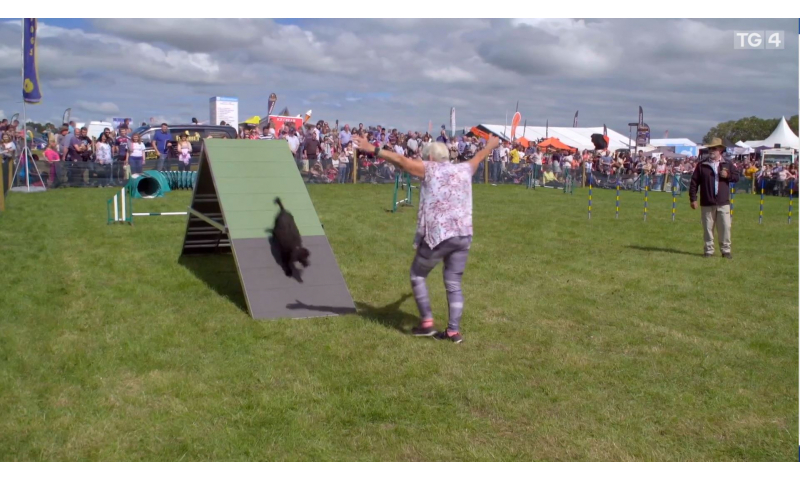 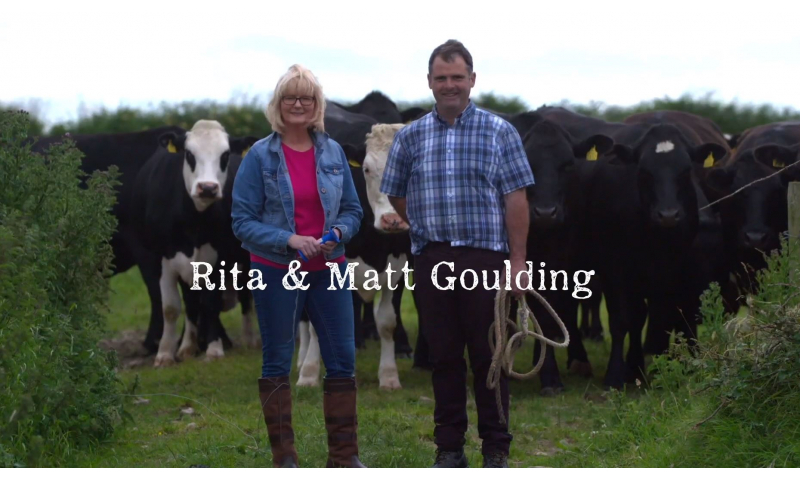 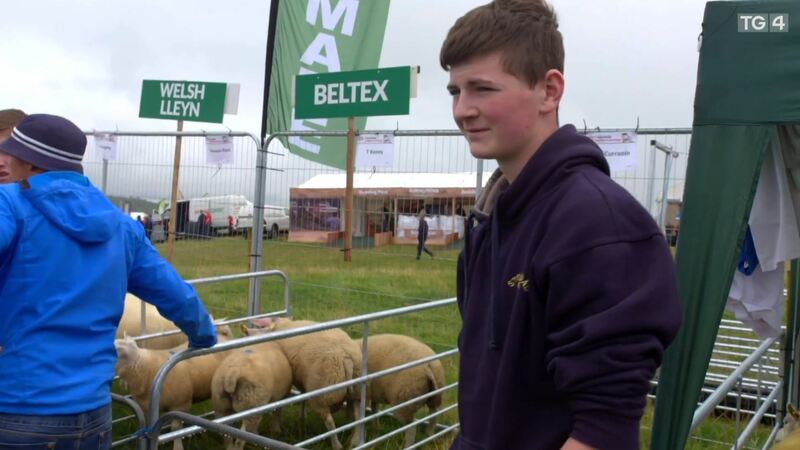 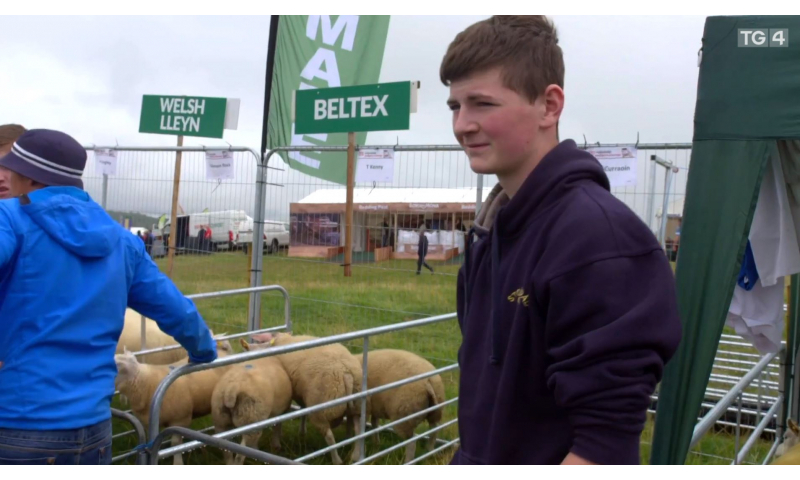 Matt and Rita Goulding have travelled from Ballyduff, County Kerry with their pedigree cattle; for the Beltex sheep event Diarmuid Ó Curraoin has come from neighboring Meath and locals Martin and Mary O’Donoghue share their expertise in the dog categories. 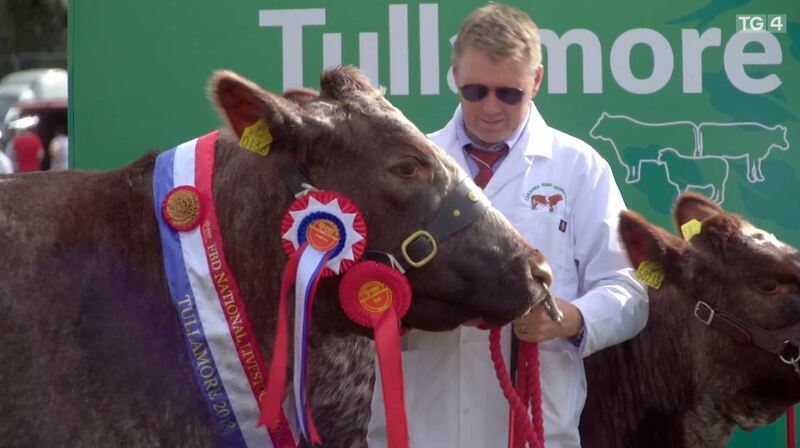 Thanks to TG4 for great coverage of the Show and of our super competitors and visitors.